The latest buzz in the convection oven industry is being brought to you by Blodgett Oven Company in Burlington, Vermont. They currently have the only continuously humidified convection oven being produced and it’s sure make your baking more efficient and delicious. But what is Hydrovection, and how can it help you save time and money? 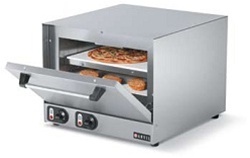 The Hydrovection oven has two settings: convection only cooking and Hydrovection at high and low humidity. It’s two ovens in one, somewhere in between convection and Combi, and is conveniently the same size as a standard convection oven. Although you cannot do a steam only cook as with a Combi (you always have to have convection with the moisture), the benefits come without debate. Not only will you see higher yields of 15% over convection cooking, but cooking times will also be reduced. 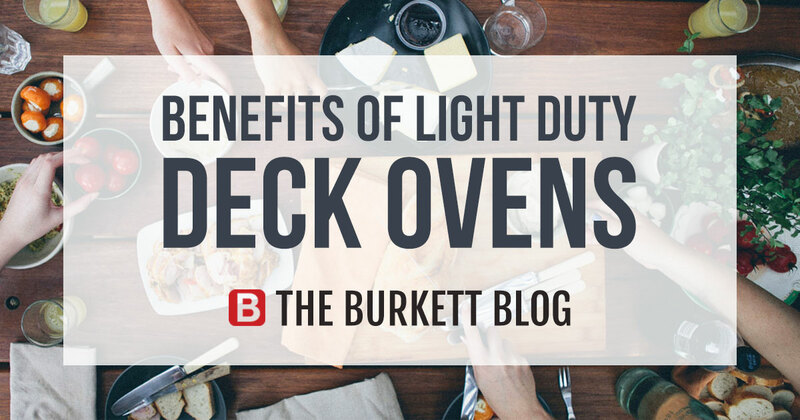 You’ll save both time and money without sacrificing kitchen space. Also, you’ll enjoy the eco-friendly benefits found in the insulation and overall construction and as well as the water saving technology found in the quench system. Don’t be fooled by the higher price tag-this oven will be paying for itself in no time with ease of use and higher yields. It comes in gas and electric models as well as a half size electric version. You can also upgrade to some pretty handy control options, including but not limited to the SmartTouch which can hold up to 255 recipes and allows for cavity moisture to be changed in accurate 10% increments. This method of cooking is economical and eco-friendly, in a durable, space-saving machine. 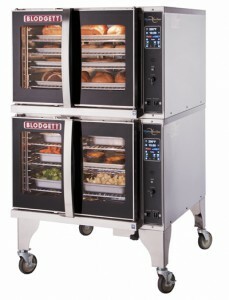 With a Blodgett Hydrovection oven, you can cook faster and serve your customers more in less time. A great addition to any kitchen, this equipment will produce for years. Three control options also give you a range of options to meet your cooking needs. 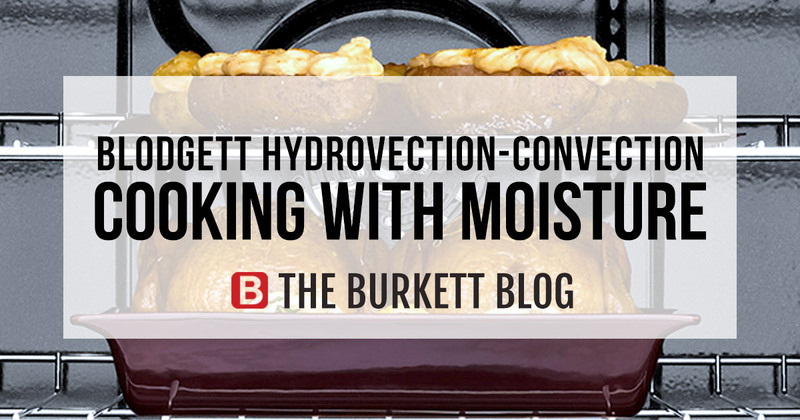 Check out our website for all Blodgett hydrovaction ovens today!